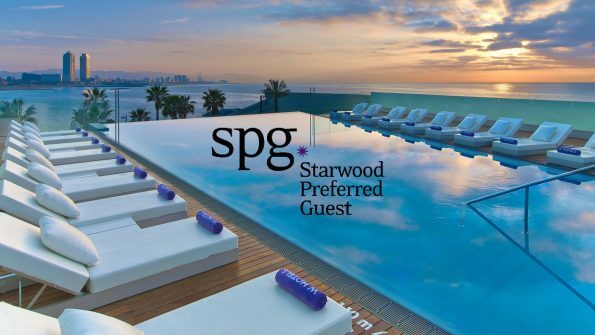 Hotel loyalty programs like Starwood Preferred Guest (SPG) can offer tremendous value for those looking to save on accommodation. 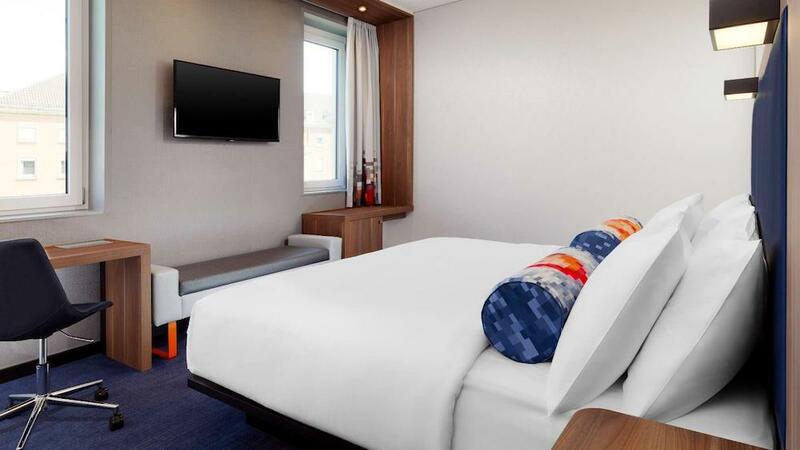 In this article, I will detail how Starpoints were used in conjunction with an SPG buy points promotion to save thousands in accommodation for an upcoming trip to Europe. 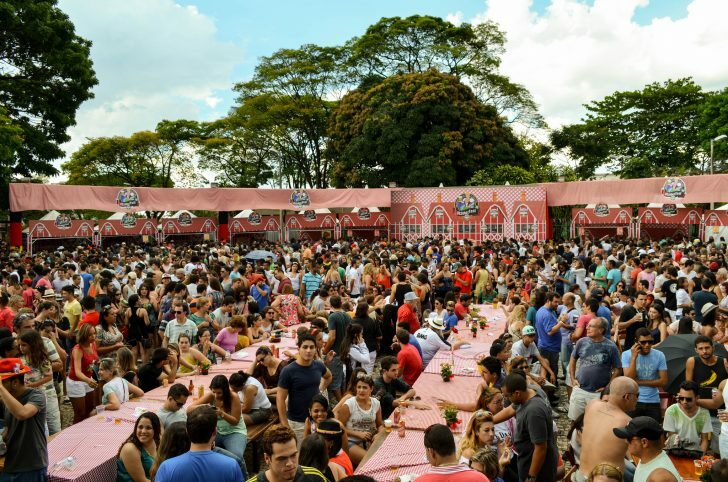 It just so happened that my trip to Europe coincides with the world’s largest folk festival—Oktoberfest. 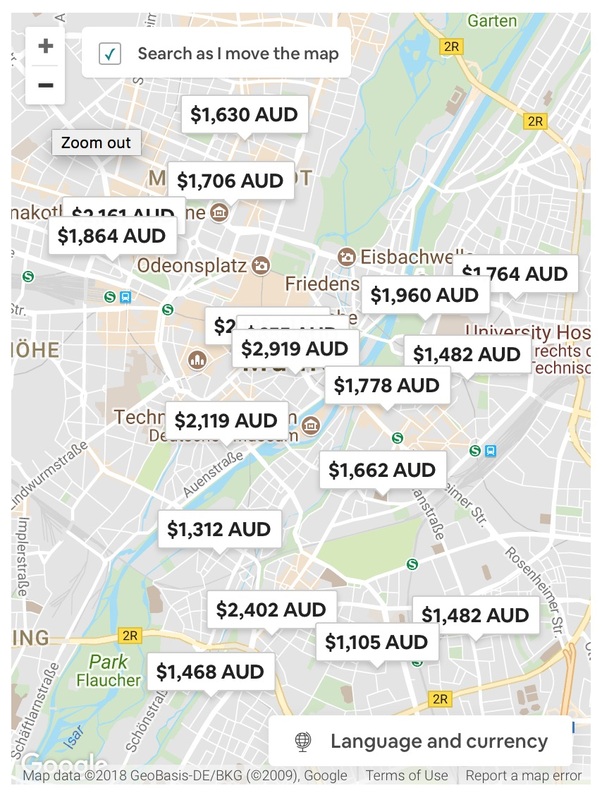 Accommodation options during the festive period are limited, with Airbnb prices averaging $400-450 a night and hotels costing over $500 in central Munich. 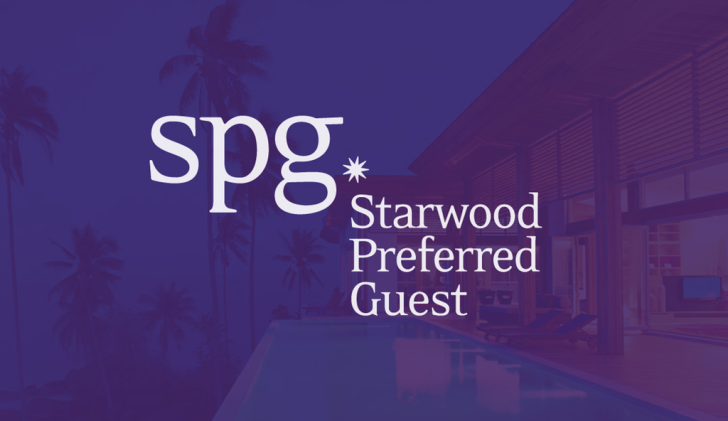 Starpoints can be collected through stays at participating SPG hotels or credit cards. 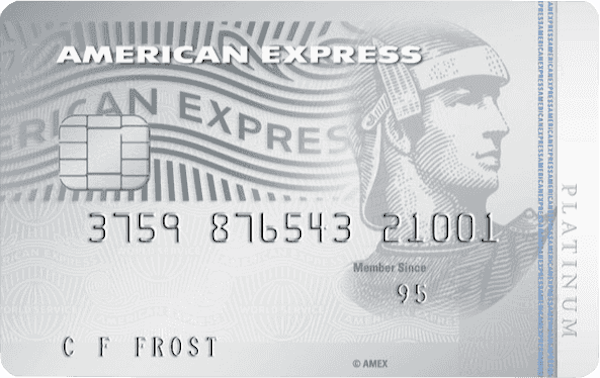 The card I use to accrue Starpoints is the American Express Platinum Edge. This card is predominantly used to earn 3 points per $ spent at supermarkets and 2 points at petrol stations. The Platinum Edge sits under the American Express Membership Rewards program, which gives cardholders the flexibility to transfer points to a diverse list of loyalty programs, including SPG, Velocity and Asia Miles. I have been an SPG Gold Prefered Guest since 2016. Achieving Gold status provides a range of benefits, including free room upgrades, late check-out and free wifi. Booking hotel reservations through SPG is relatively simple. Prices are listed along with the redemption points required for a free night’s stay. 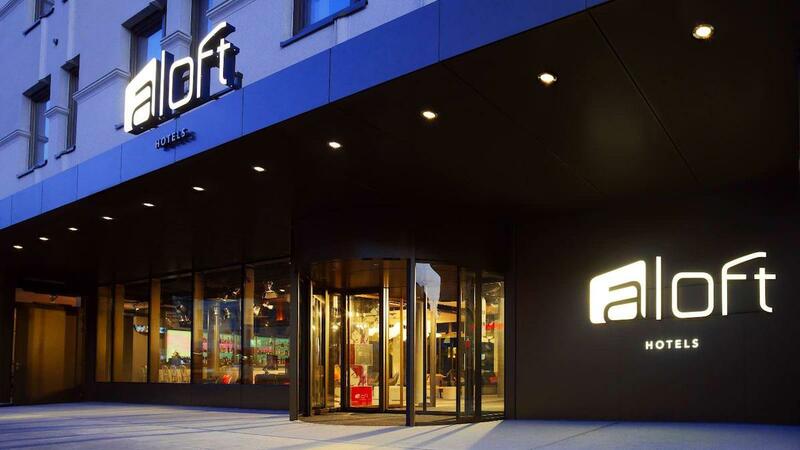 I booked four nights at the Aloft Munich in the Breezy room using a combination of earned and purchased Starwood points. The Aloft is central, well-priced (when utilising points) and within our allocated budget. The Breezy room offers top-floor views over the city or courtyard. I decided against purchasing additional points for the Sweet Suite, in hopes of a free upgrade using my Gold status—although that might not happen due to the demand for rooms during the festival. Rather than spending $719 per night for a standard room at the Aloft Munich, I weighed up the cost of purchasing Starpoints versus booking accommodation somewhere else with Airbnb. The points required for an ‘SPG Free Night’ redemption is outlined for each hotel. 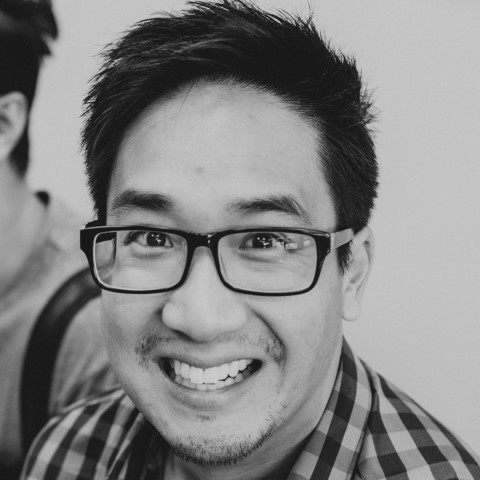 In my situation, the point cost for free night redemption was unavailable—this often means that standard rooms are no longer available for redemption. You’ll have to call SPG directly to find how much a free night will cost. After contacting SPG, I was quoted 44,000 Starpoints (usually $752 per night) for the Loft room and 46,000 (usually $791 per night) Starpoints for the Breezy Room, for a four-night stay at this hotel. Taking advantage of SPG’s buy points promotion, I purchased 27,500 Starpoints for $625.63 USD to top up the existing 18,500 Starpoints in my account. The reservation was finalised over the phone with an SPG customer service representative. The process was simple. Purchased points are transferred to your account within minutes, with the representative confirming your balance before completing the booking. Taking a chance on Starwood’s Preferred Guest loyalty program proved to be financially beneficial in saving thousands during peak season. In aligning my hotel booking with the promotion, I spent a total of $835 and avoided paying the rack rate of $3,160 if I had booked the Aloft directly through SPG or paying over $1,800 in accommodation with Airbnb. Supplementary images courtesy Aloft, SPG and Airbnb.